Our federal multi-agency emergency response task force hired GCS to cater 9 total meals over 4 days for 150-200 total soldiers daily, FBI, DOE and county sheriff personnel at a remote location. Their crew was on-time, great personalities and most importantly, great food! We offer a wide variety of options, from simple to lavish, small to large, and snacks to banquets. 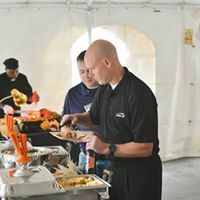 Our services include options such as Pre-Priced Plated & Buffet menu, Hors d'Oeuvres, Chef Stations custom menus and much more. Our extensive menu selection will cater to the needs of your corporate or social events--one time, one day, all week or long term. 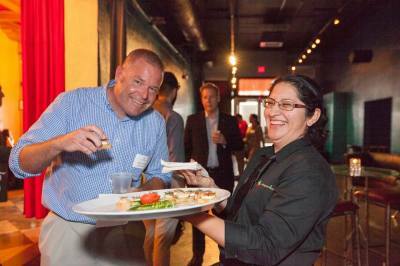 Gaston's Culinary Services will help your event be successful!